There is nothing very interesting about the fact that I spent last Friday morning in Heathrow airport on the way to Edinburgh for a research seminar or even that I was distracted by the deliberately unremarkable life of airports. 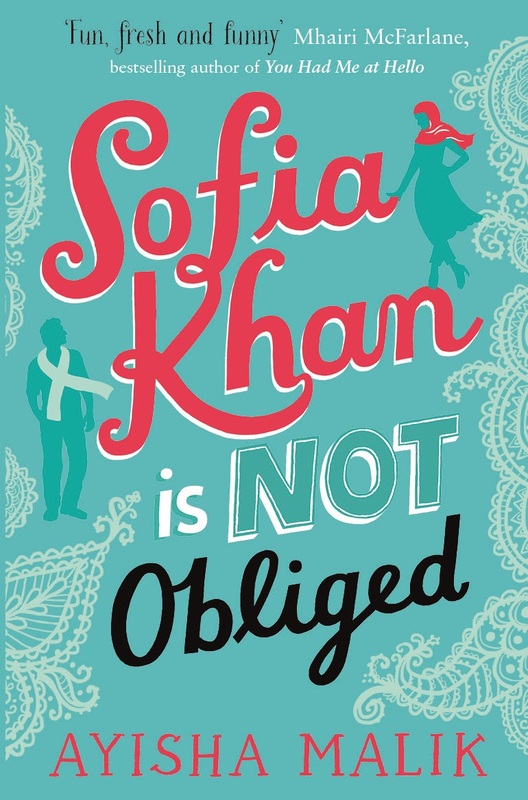 I was, however, cheered considerably when I noticed Ayisha Malik’s recently published novel Sofia Khan is Not Obliged whilst sleep-walking around the book shop. The book is an entertaining and provocative read for anyone who is interested in the meeting points between female independence and family expectations; faith and romance; friendship and social solidarity; dating and cyberspace; publishing and the politics of identity. I would certainly encourage students and colleagues to come along on Tuesday 23 February to hear Ayisha read from her work. On 23 February, 7 March and 21 March, the Department of English Literature will be hosting three internationally acclaimed writers, who will read from and discuss their work. These talks are an absolute must for anyone interested in literature, particularly budding writers! All events run from 6-7pm in HumSS G27 and are free and open to all – no need to book! 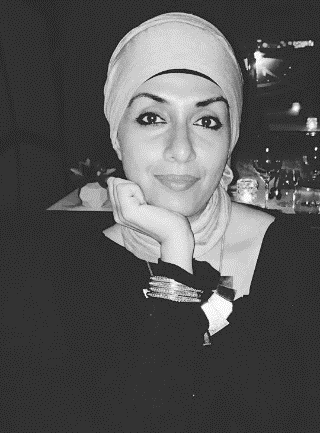 This entry was posted in Department of English Literature news and events and tagged Ayisha Malik, Professor Alison Donnell, Sofia Khan is not obliged. Bookmark the permalink.